Mike Romano leads business development efforts at SigniaDocuments. 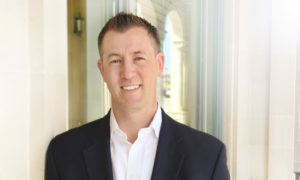 His career in lending spans 15+ years focusing on credit risk, loan origination, and mortgage technology. Having worked for large U.S. lenders, Big 4 Consulting firms, and launching his own Fintech company, Mike brings a unique blend of financial and mortgage technology knowledge and leadership experience to the team. He has a deep understanding of new and emerging technology in the mortgage industry while also managing risk concerns of vastly different lending institutions. Mike has successfully led large sales teams as well as grassroots marketing campaigns to find beta customers of new products. Using a consultative approach, he combines his wealth of experience to deliver solutions, optimized for each specific client.